For the fourth successive year Payback were proud to be part of the @SparksCharity #sparkswinterball. 5th December saw @oldbillingsgate hosting this fantastic annual event to raise money for children’s medical research. With over £320,000 raised, the night was a huge success. Hosted by TV presenters @missamandalamb and @mrjakehumphrey with special guests @RealDeniseLewis and Peter Carpaldi, things got off to a great start. The evening’s music began with an awesome set from @officiallemar. 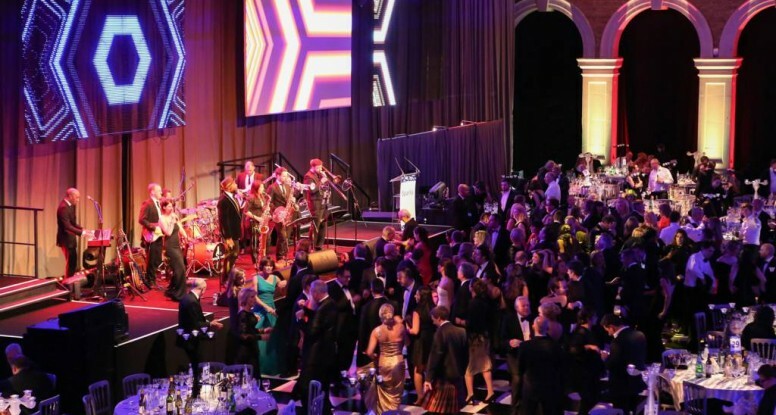 @paybackfunk had the dancefloor packed through the rest of the night with a donation of £1000 securing one lucky attendee’s performance with the band of Johnny B. Goode. A truly memorable night for what couldn’t be a better cause. To see more events for Sparks Charity, visit their website sparks.org.uk.